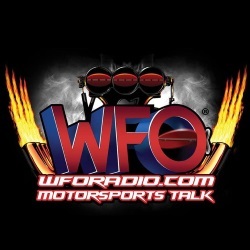 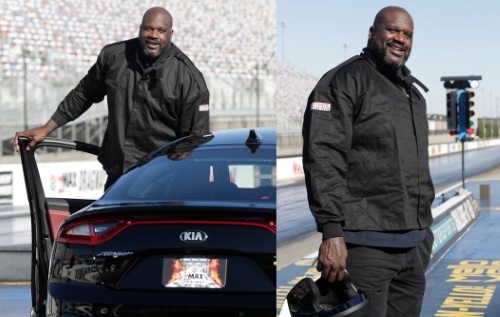 GLENDORA, Calif. (February 13, 2019) – NHRA drivers helped All-Star NBA personalities put the pedal down recently for team drag racing competition featuring Shaquille O’Neal and Charles Barkley. 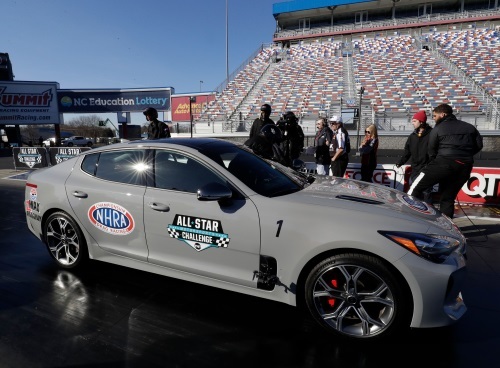 The All-Star Motor Sports Challenge will air on Saturday, February 16, at 5:00 p.m. Eastern on TNT as part of its coverage for NBA All-Star weekend. 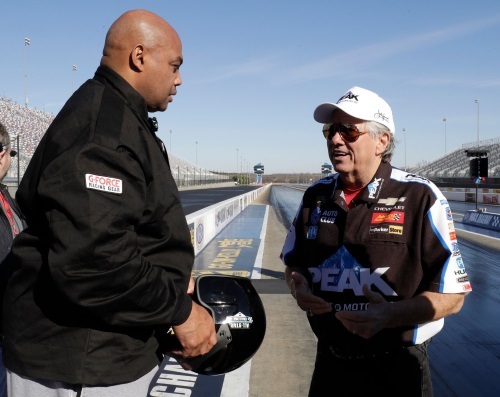 NHRA Championship Drag Racers John Force, Brittany Force, Antron Brown and Erica Enders provided an acceleration education to coach a roster of All-Star NBA personalities including O’Neal and Barkley, who served as team captains. 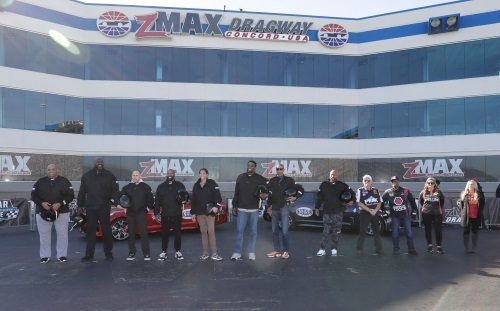 Other NBA personalities who participated are Kenny Smith, Baron Davis, Ernie Johnson, Chris Webber, Reggie Miller and Candace Parker. 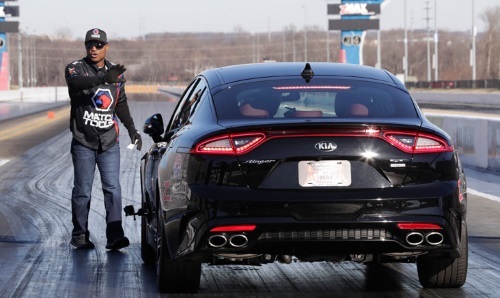 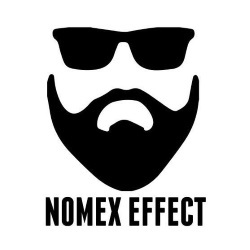 It’s evident from the promotional spot that TNT recently released, that everyone competed to win, and more than a few antics ensued when the episode was filmed at zMAX Dragway in Charlotte, N.C.